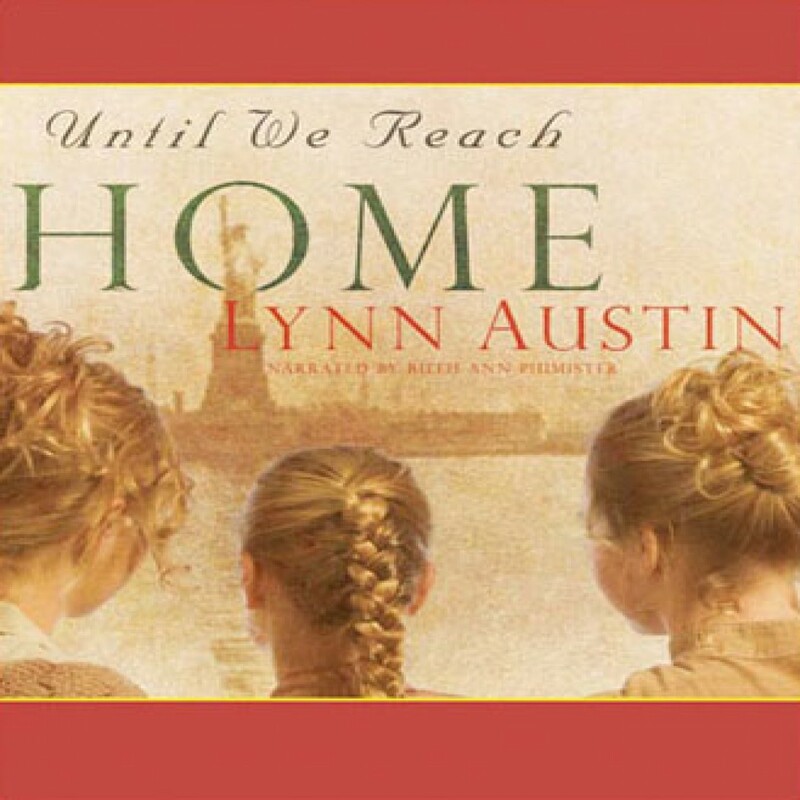 Until We Reach Home by Lynn Austin Audiobook Download - Christian audiobooks. Try us free. In this sweeping saga, three Swedish sisters endure an 1890s Atlantic crossing, an Ellis Island detention, and various other trials as they struggle to find love, faith, and home. First came their mother's death. Then their father's suicide.